It’s gotten a bit quiet here lately but rest assured that my motivation is still in very good condition. However, a cold and life in general knocked me out a bit and left little time for tangling. I hope to be back soon with lots of new stuff and I hope you’ll be back so read it, too. For today I only have a short announcement: There’s a new page here on the blog! I created a page specially for the Diva challenges. It’s meant as some kind of overview and I’ll include all the challenges I finished so far. Of course you can still search for the posts by clicking on the category “Diva Challenge”, but I thought it might get messy over time with old and new challenges mixing up. I’m also currently filling a flickr album with my contributions. However, these won’t be in the original order and appear as I finish them (at least that’s how it will be for now). I’ll include the link to flickr as soon as there’s 25 pictures or something like that so it will be worth paying the album a visit. I hope you like the new page! If you do, please let me know. 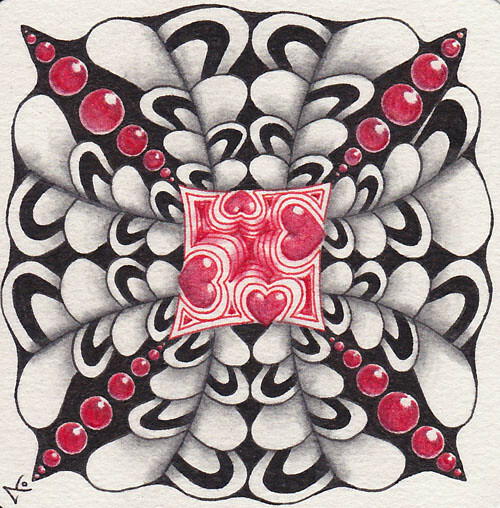 I’m thinking about doing something similar for the “One Zentangle a Day”-project, too (which I AM working on still although I haven’t uploaded anything in quite some time). 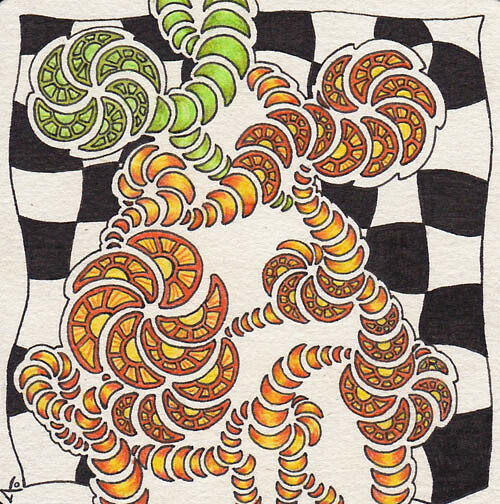 Have a nice evening and keep on tangling!